BuildingWorks comes with our Complete Support package FREE! When we say complete, you get the whole caboodle. instant chat, email and remote login, an online Help Desk with video tutorials and more! Without a doubt the most valuable asset of the BuildingWorks Complete Support package, our BuildingWorks Support Team Champions are at the end of the phone, email, chat and our cloud-based support hub 9-5 every working day. BuildingWorks Complete Support comes with a cloud-based Help Desk. You can access a wide range of support resources as well as our online ticketing system. Got a question out of hours? Send us a help request via the Help Desk and track its progress online. Follow the link to log in to your account. Why not take a look at our Video Tutorials which look closely at different aspects of the software to aid your understanding and speed up your software usage. Become an expert – all you need to get started is laid out in straightforward videos. Simply play, pause and rewind. The BuildingWorks Support Team Champions are happy to answer any questions you may have have but you may find it easier to read through our Frequently Asked Questions (FAQs). The guides provide step-by-step instructions to new, common and popular features so you can go at your own pace and ensure you’re getting the most out of the software. 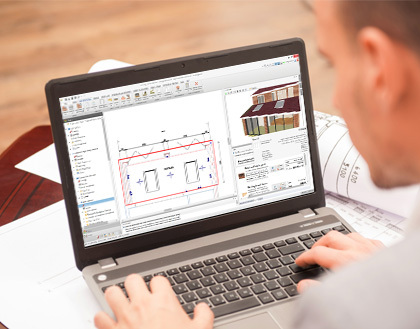 On top of your free Complete Support, we also offer a great value 1-2-1 Online Training option if you need an extra helping hand or simply want to fast track your usage of BuildingWorks. After all even Champions need a coach! 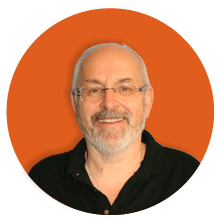 The Support team champions are committed to making it easy for our users to get started with BuildingWorks and we regularly hold online webinars to demonstrate features of various aspects of the software. We reinvest circa 25% of all subscription fees back into updating BuildingWorks through our R&D program. You can expect at least an update per quarter so you can be safe in the knowledge you are in line with latest regulations, prices and are able to use the most up to date building practices. We’re more than be happy to help! If you’d like to get in touch with a query about your software please email the team who are ready to help at help@getbuildingworks.com or call us today.